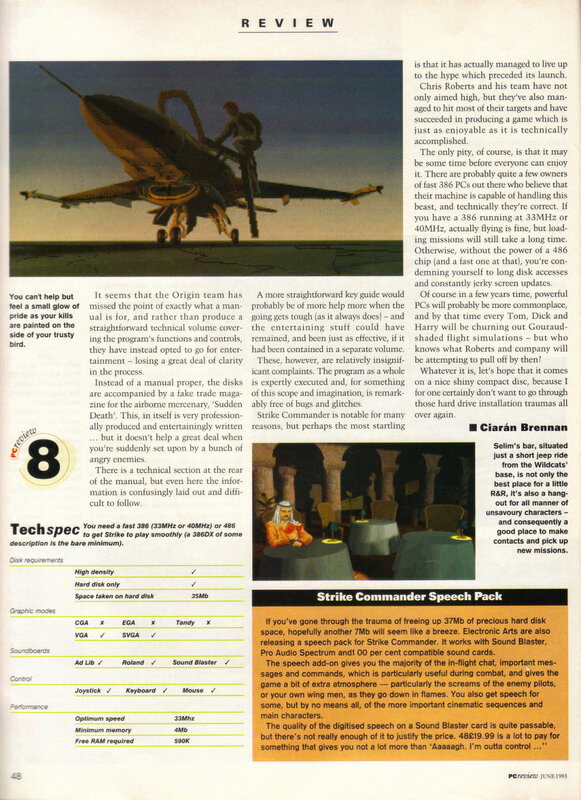 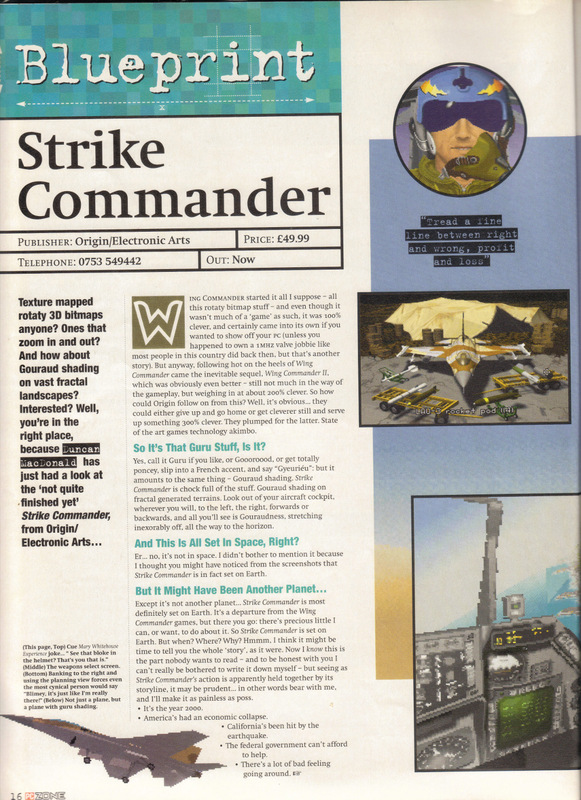 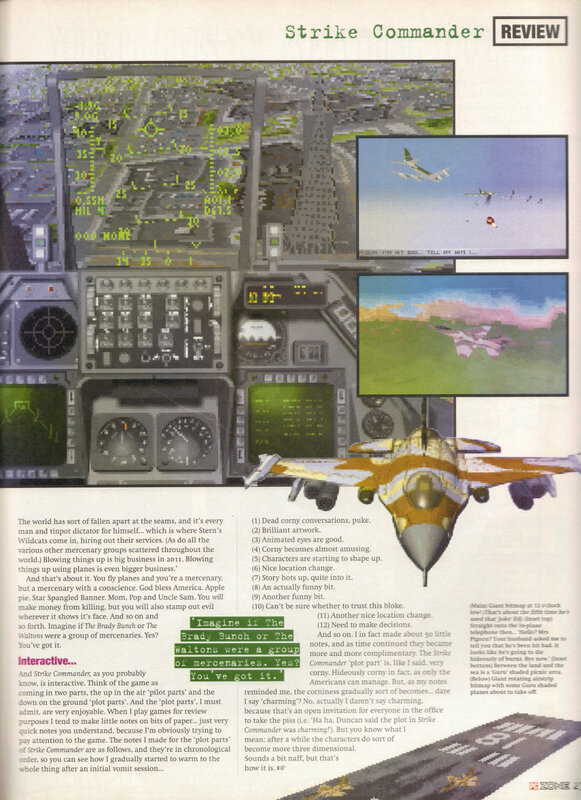 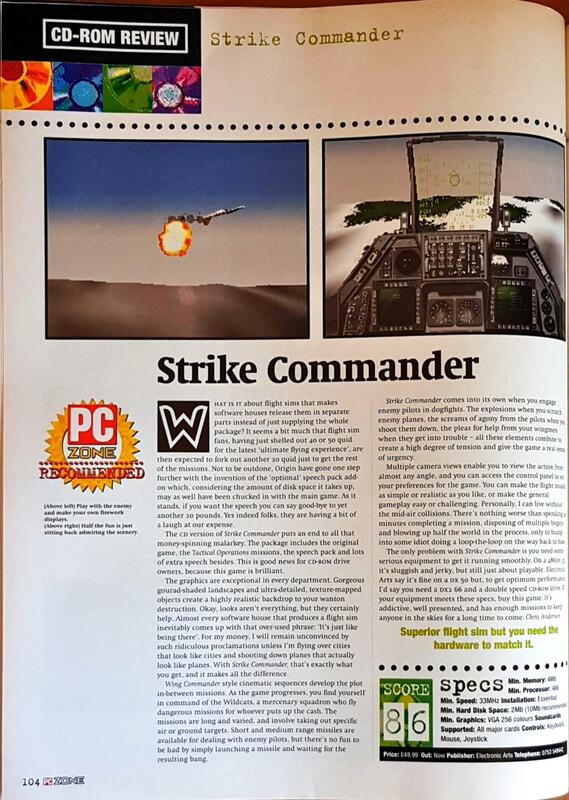 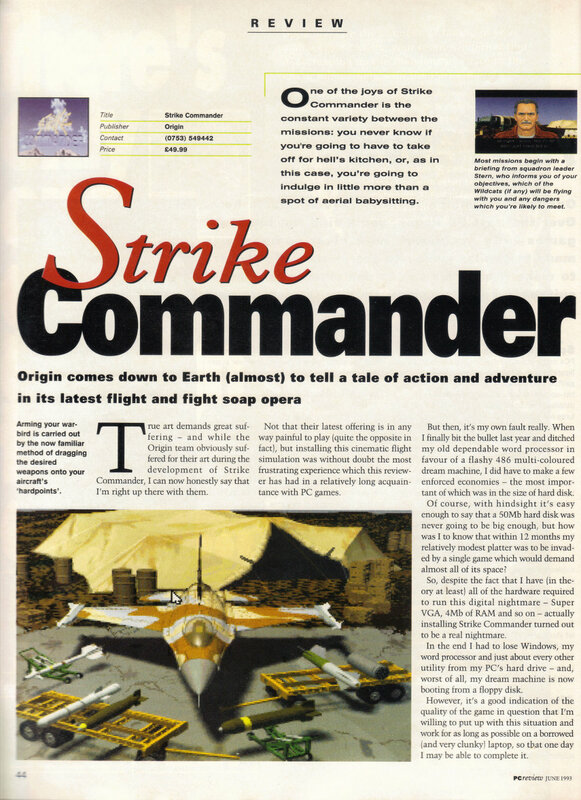 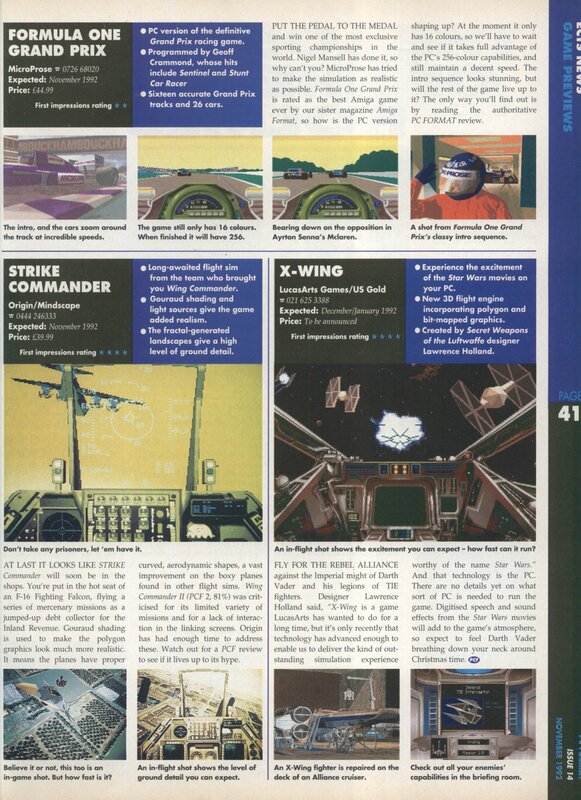 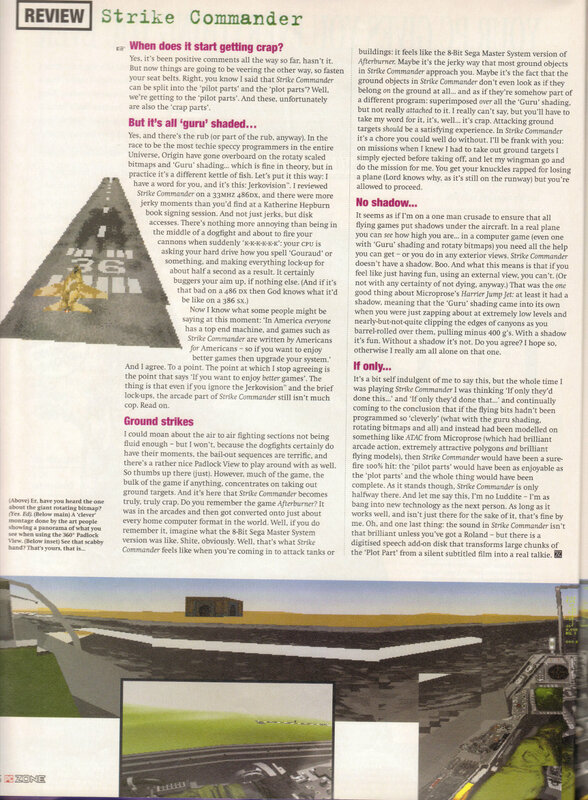 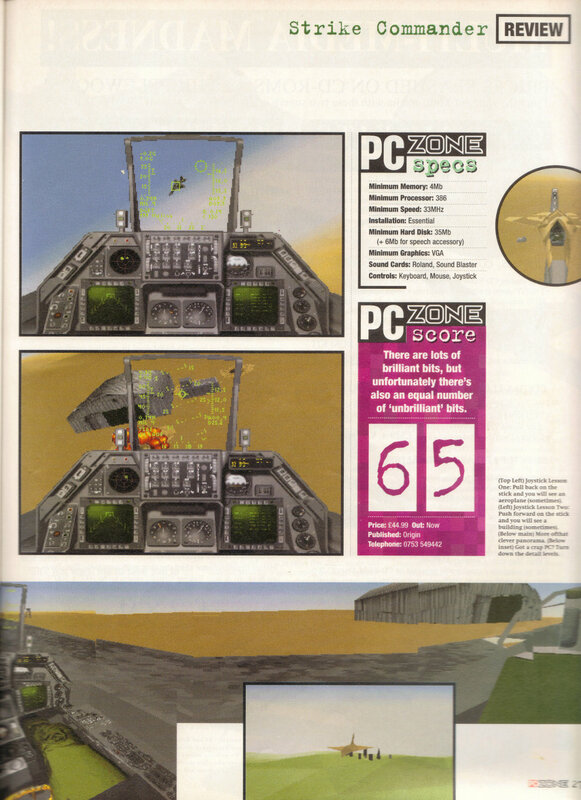 I’ve got alternative reviews for Strike Commander and Serpent Isle today from the June 1993 issue of PC Zone. 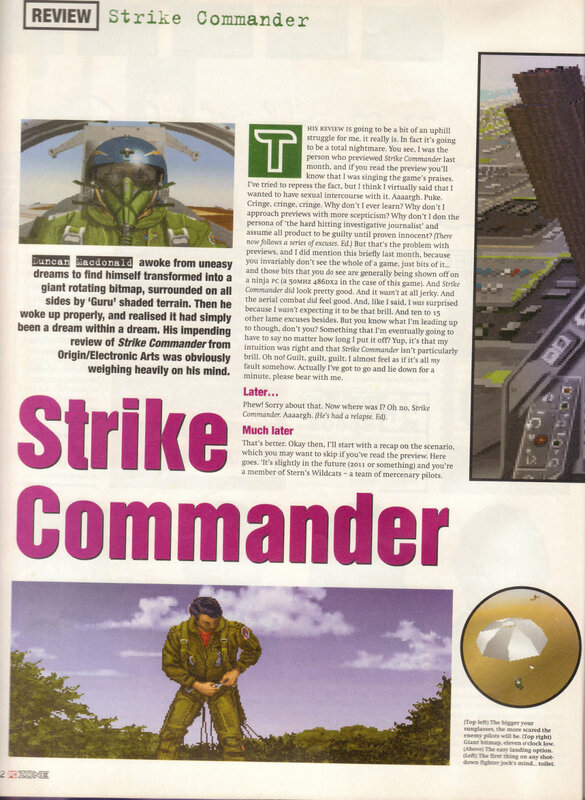 I’ll start with Strike Commander which gets a considerably worse review here than PC Review. 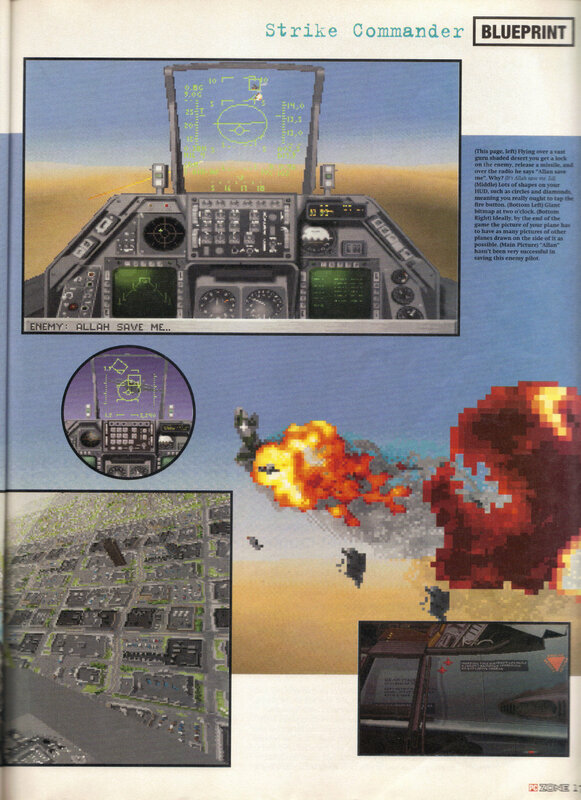 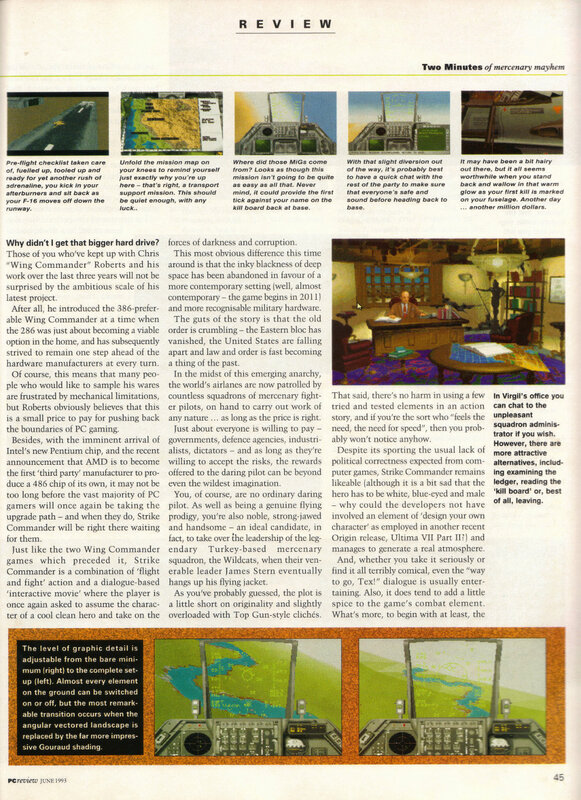 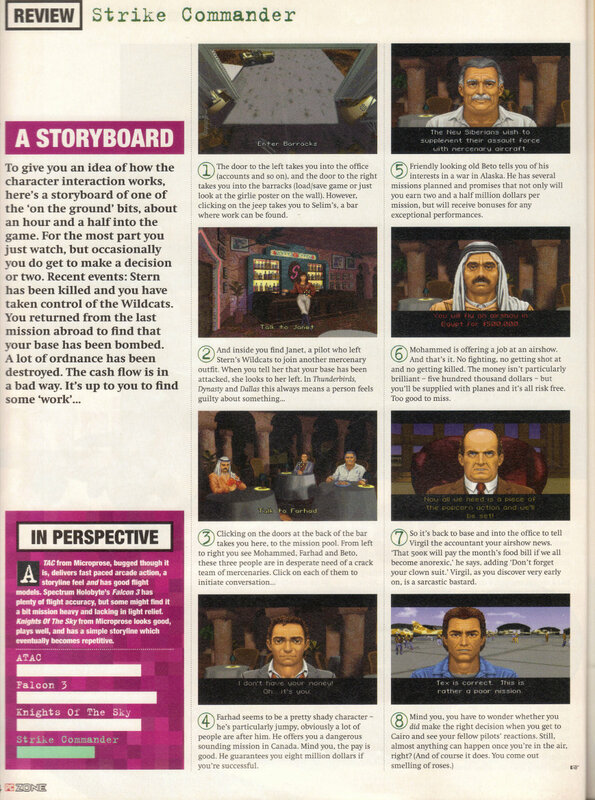 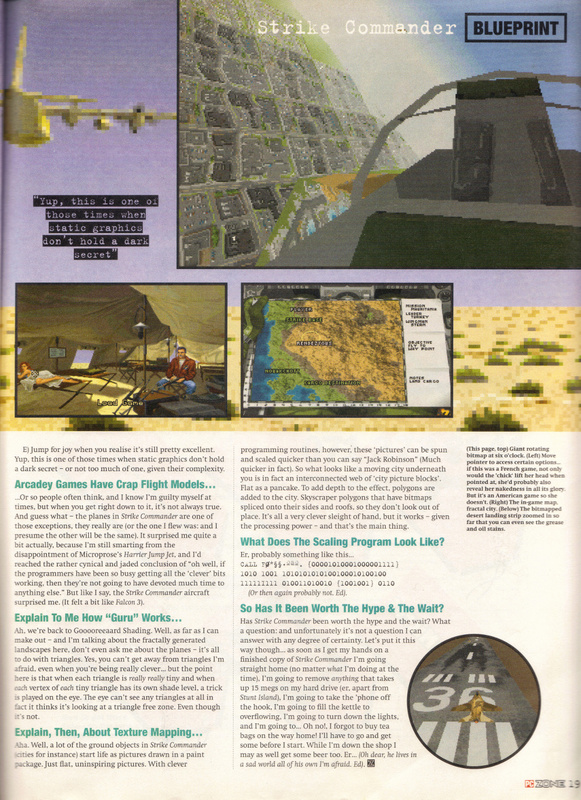 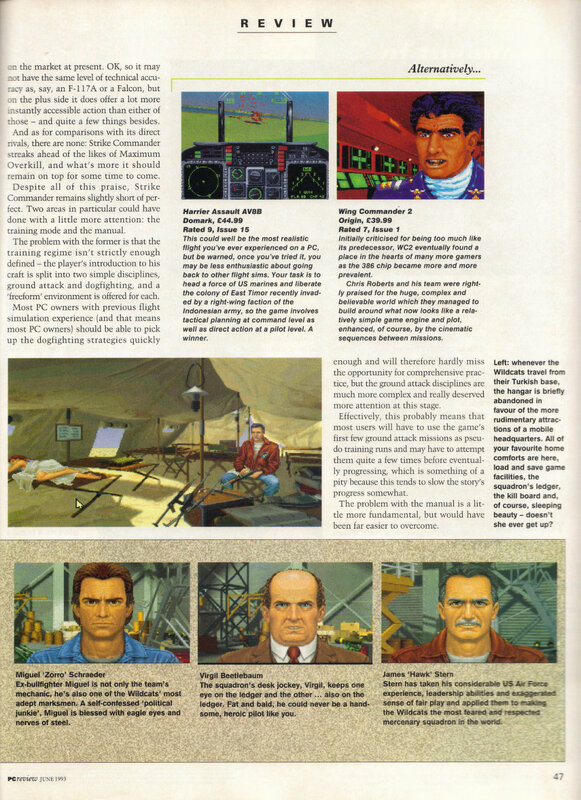 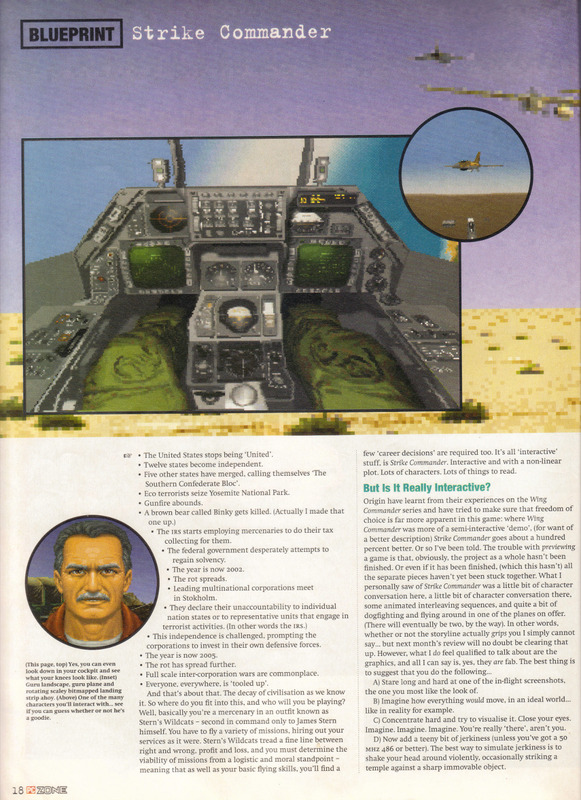 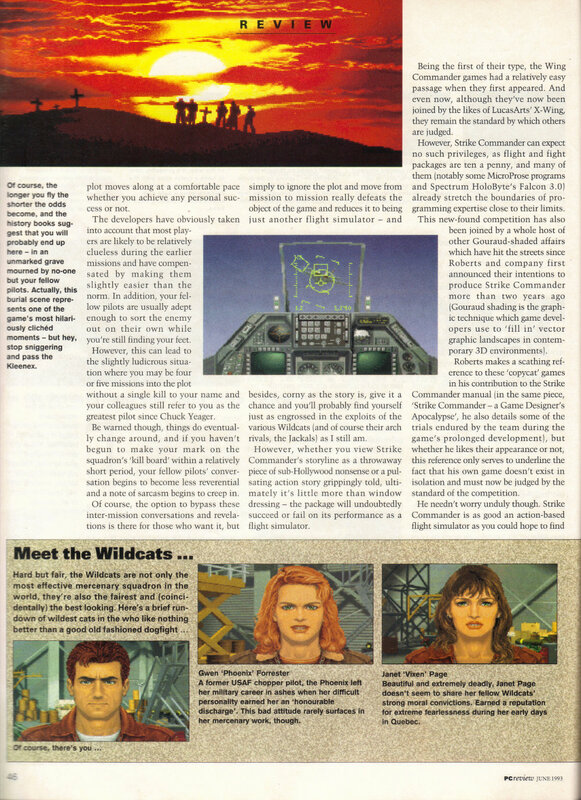 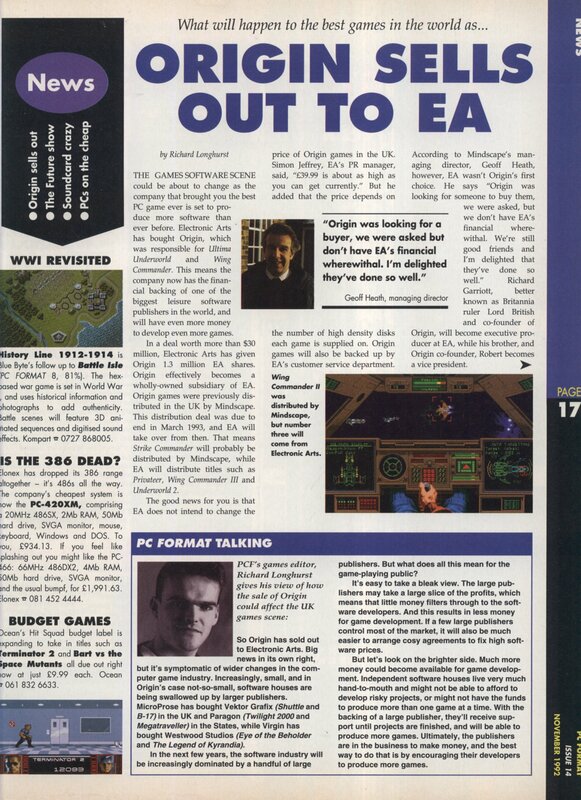 This is from the June 1993 issue of PC Review. 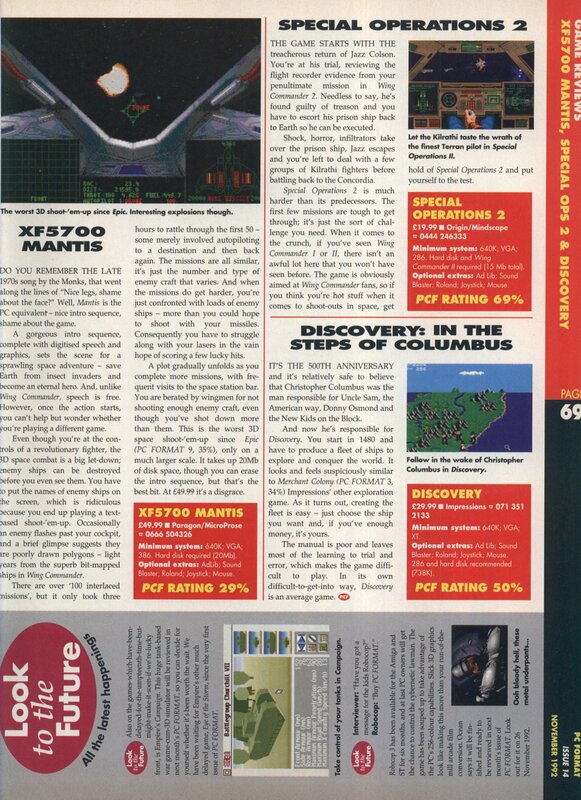 I do like the idea of the reviewer having to delete Windows to fit the game on his hard disk.